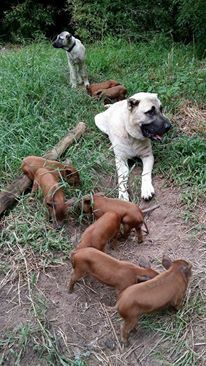 Due to the newly imposed USDA APHIS laws, Natural Born Guardians will limit our focus to providing only Livestock Guardians Dogs. 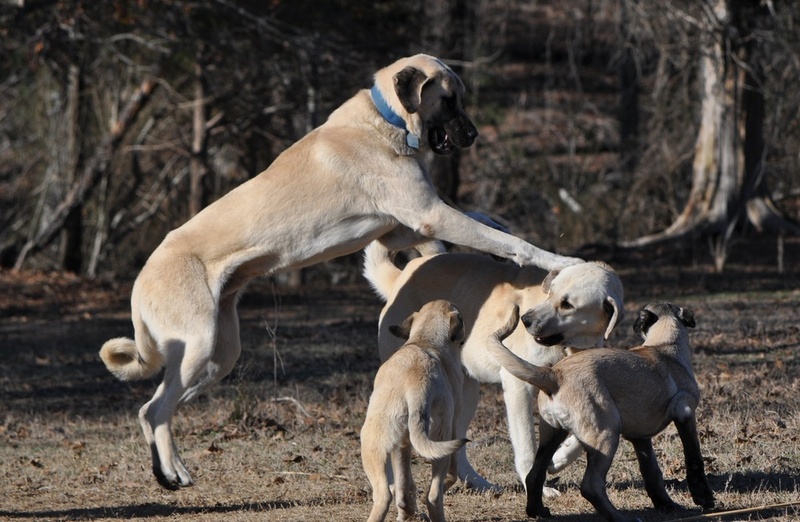 Please call for further explanation or to check availability of puppies or adults for family protection placement. 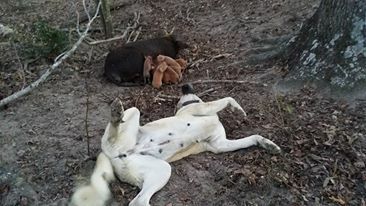 Boz will soon be placed guarding thousands of sheep on an open range situation outside Yellowstone, facing Grizzly, Wolves, Cougar and every other predator that inhabit that harsh country. 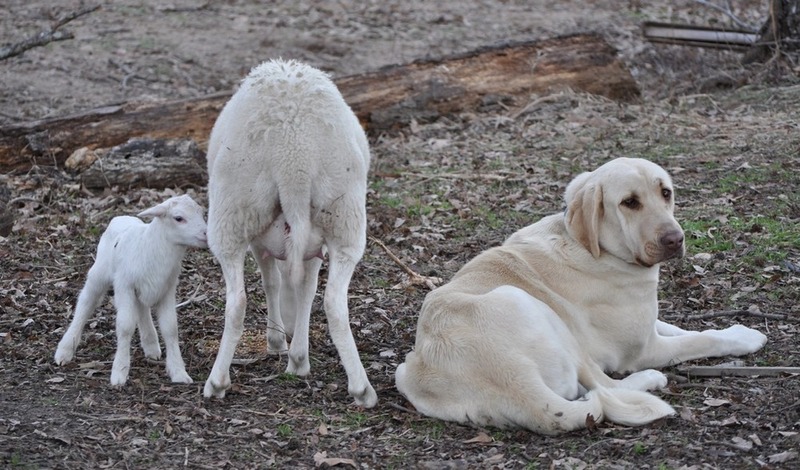 The operation has given up on some of the more common breeds of LGDs and is looking to reduce their losses through the use of more capable Livestock Guardians. Hopefully Boz Shepherds will be able to reduce their losses. 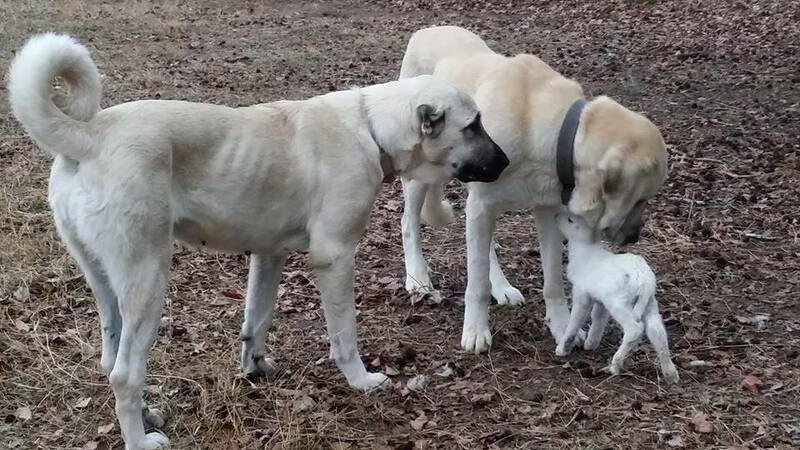 Join Boz Shepherd Owners on Facebook. 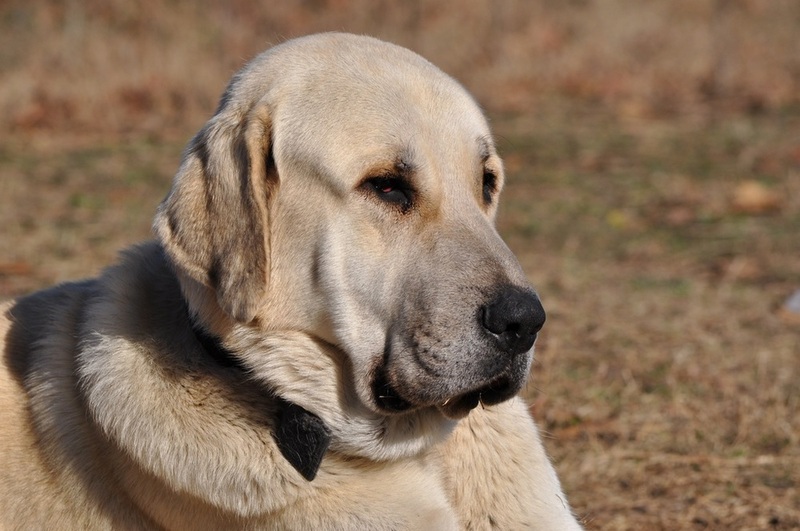 See Boz in different environments and talk with their owners as the best way to learn about the breed and what they are about. 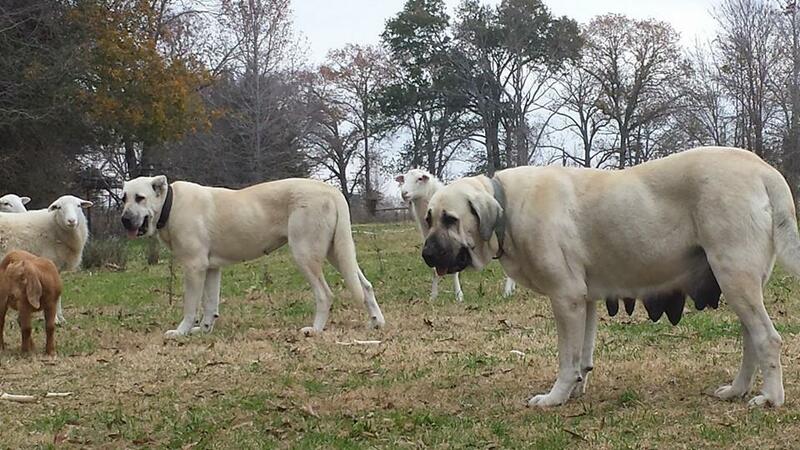 Below are Boz Shepherd Dogs at Natural Born Guardians in Texas. 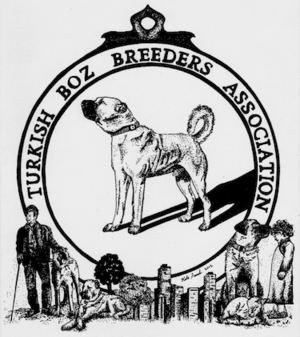 Natural Born Guardians, as a breeder and registered member of the Turkish Boz Breeders Association (TBBA), DOES NOT condone dog fighting, maltreatment of dogs, and earnestly stands by TBBA's mission to breed the Boz Shepherd as it is intended as a loyal, dependable livestock guardian and caring, loving family protection dog. 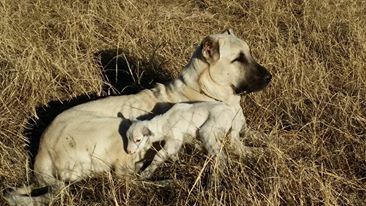 We would like to ask those that have falsified or have incorrect information posted on their websites and Facebook concerning the Boz or Breeders of Boz, to correct or remove the material in the sake of professionalism.